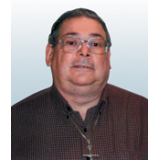 With over 1,000 Heritage Press books, Michael C. Bussacco has one of the largest and most complete collections in the United States. 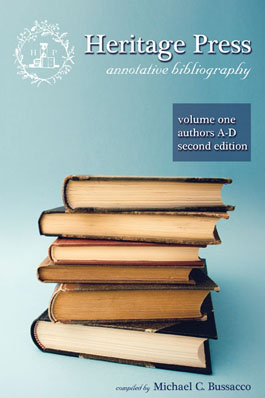 In Heritage Press: Annotative Bibliography (in three volumes), collectors learn what books were issued by the Heritage Press, their descriptions, when they were issued, and whether they are first editions or reprints. 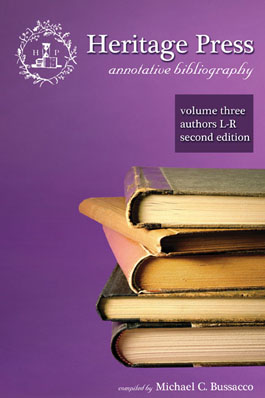 This bibliography is the standard reference work for Heritage Press books. 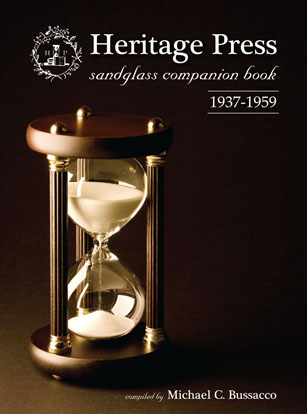 The high quality of the books published by the Heritage Press make them valuable collectables. The books were illustrated by some of the finest painters, engravers, and artists in the world. Many illustrations were hand colored and are striking examples of museum quality prints. 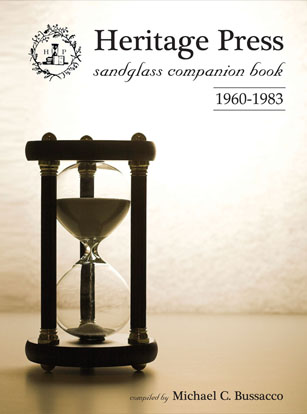 Each book in the Heritage Press series was printed on specially made paper and individually designed by masters of printing, binding, and typography.